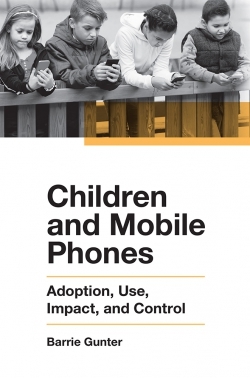 This book provides a resource for readers interested in the issues surrounding mobile phone use by children. Mobile phones are ubiquitous in young people’s lives around the world. Most teenagers and many pre-teenage children have their own mobile phone and carry it around everywhere they go. While the mobile phone remains an important communication device for making and receiving voice calls, technological advances have evolved the typical device far beyond simple functionality. Recent models are multi-functional mini-computers with ever-increasing power that enable users to communicate through a range of channels and to engage in multiple other activities. For many young people, life without their mobile phone is unimaginable, but mobile phones can be a source of risk and threat. Understanding how they are used and highlighting potential dangers is an essential activity to enable the creation of sensible and acceptable strategies to ensure that benefits are maximised and risks are minimised. 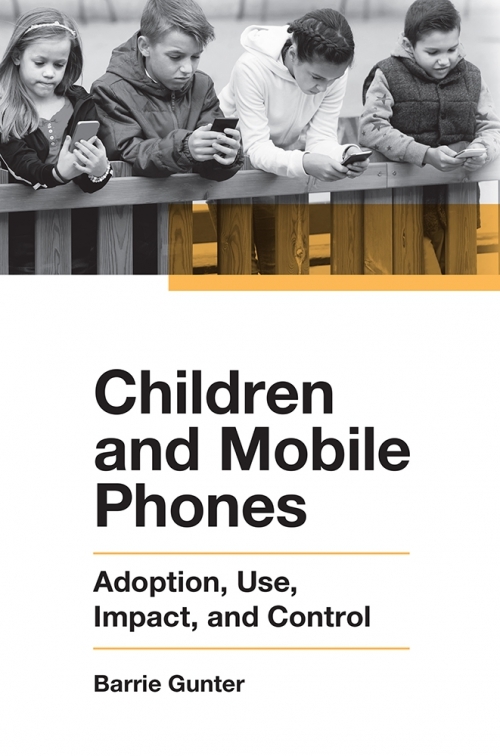 Stakeholders such as parents, industry, regulators, government and children themselves all have vested interests in how children use mobile phones and bear some responsibility for young mobile users. Barrie Gunter is Emeritus Professor in Media at the University of Leicester, UK. 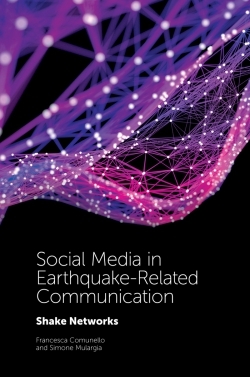 He was Head of the Department of Media and Communication at Leicester (2004-2012) and prior to that, founding Professor of Journalism at the University of Sheffield for 10 years. The early part of Barrie’s career was spent in the broadcasting industry in audience research. Barrie is a psychologist by training who has written and contributed to approximately 70 books and over 400 other publications and reports on media, marketing, business and psychology topics.